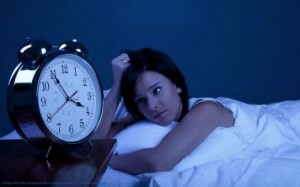 It is important that we establish a regular sleeping pattern. Unfortunately, some people here in Singapore find it hard to get some sleep let alone establish a regular sleeping pattern. We have to know that lack of sleep can curb our productivity not to mention it can lead to accidents. Install red lights: Sleeping is difficult if there are tons of lights surrounding the bedroom from televisions to cell phones and laptops. Exposure to light can curb the production of melatonin which is in charge for keeping the eyes shut. Turning off the light can help a lot but if you want to navigate to the bathroom without turning on the lights, you have to install red lights – it will lead you to the bathroom without exposing your eyes to the bright light. 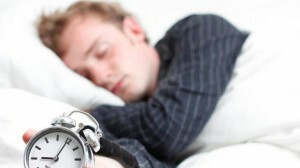 Forget the alcohol: The common misconception is drinking alcohol can be conducive for sleeping. You have to think twice because drinking does not mix well with sleeping. The alcohol can cause restless. Be consistent: If you do things over and over every day, it will become a habit. Habits are difficult to break. The trick to establishing regular sleeping patterns is to be consistent – go to bed at a specific time every night and wake up at the same time every morning. Find your thing: It helps if you identify stuffs that encourage sleep. If you have specific routines you do before bedtime that makes easier to sleep (like meditation or hot shower), you have to consider it. Shaving Butter vs. Shaving Cream vs. Shaving Soap – What’s the Difference? Why Argan Oil is the Only Skincare Product You Need?